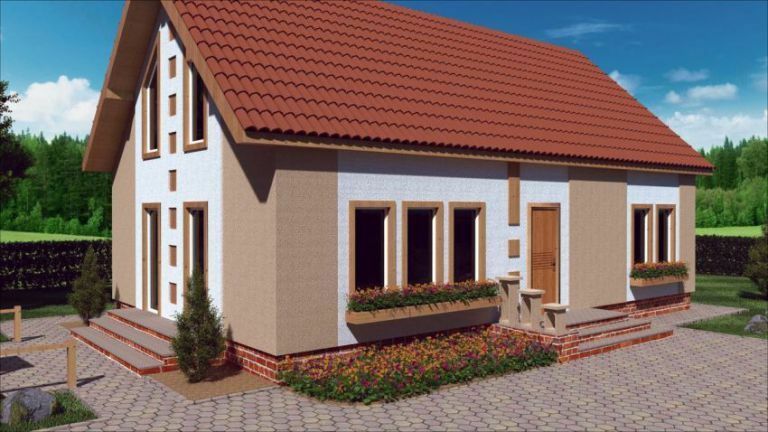 For those in love with the traditional style, who want a three or four bedroom house, we have prepared in the ranks below three projects of traditional attic houses, suitable for a family of three or four members. 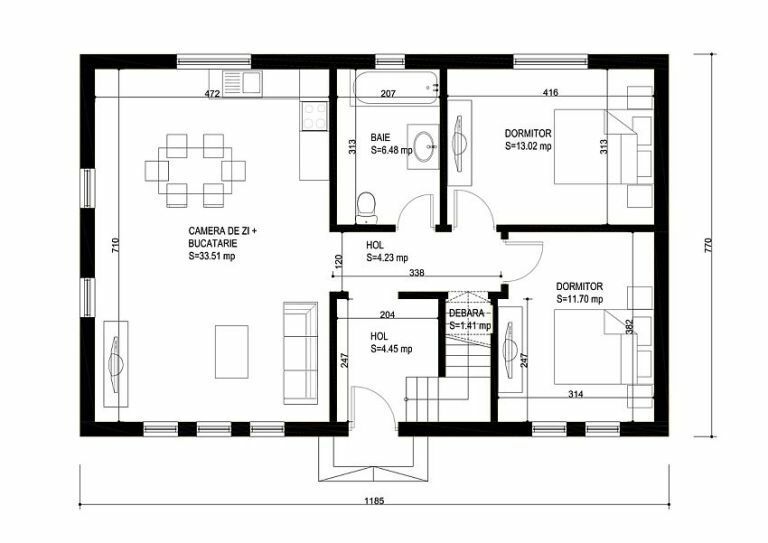 The first example is a house with integrated garage and a built area of 248 square meters, with a ground footprint of 198 square meters. 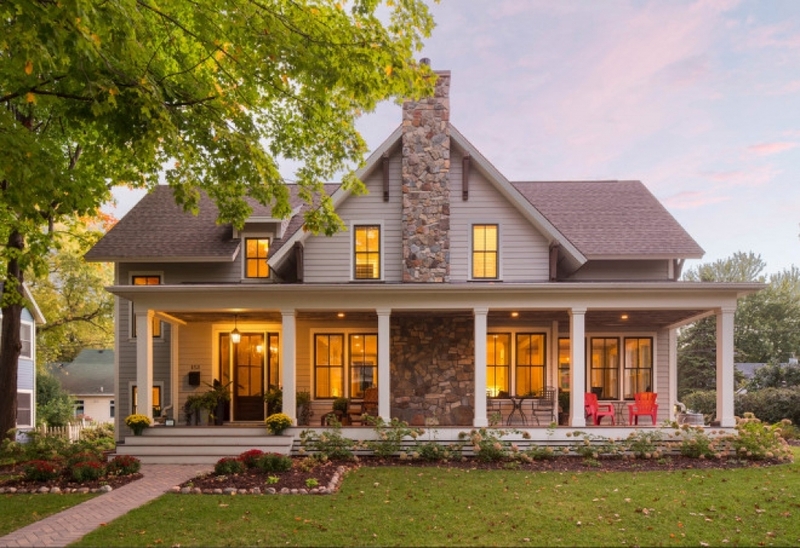 On the ground floor, the house has the living spaces, to which an office is added, which can be transformed into the bedroom, if necessary. In the attic there are 3 bedrooms, a dressing room and a bathroom. 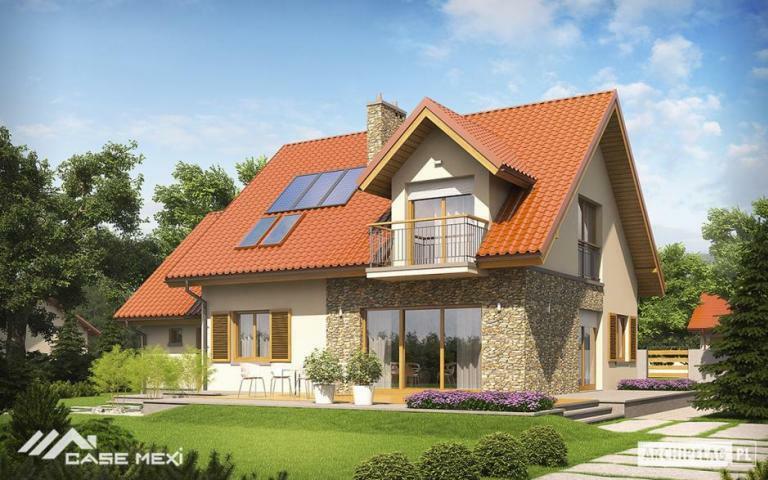 The red price for this House starts from 33,000 euros. 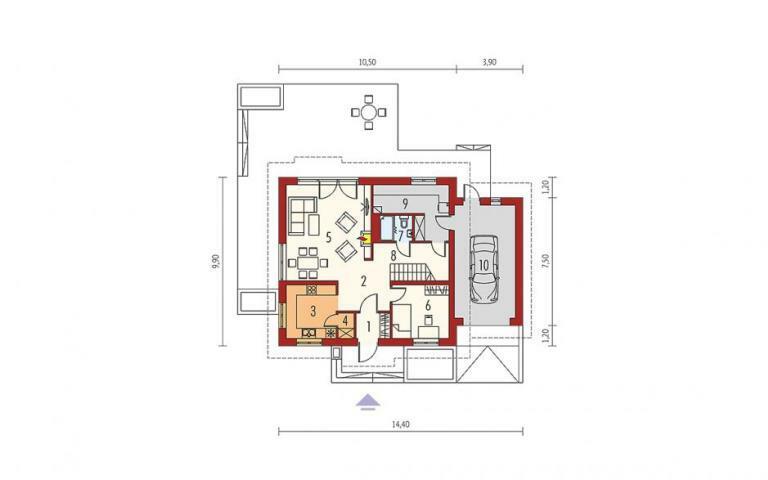 The second example is a house with a built area of 119 square meters, the ground footprint being 96 square meters. 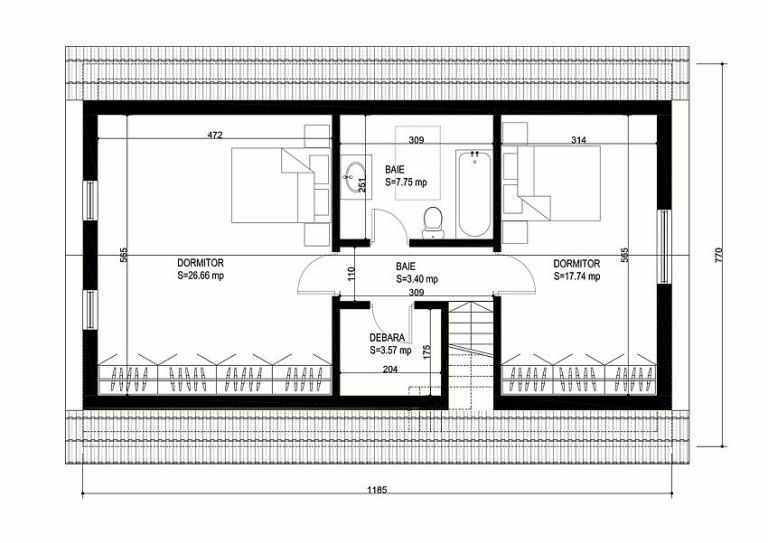 As far as the housing is concerned, the ground floor is the living room, the kitchen, a toilet, a hallway and a wardrobe. 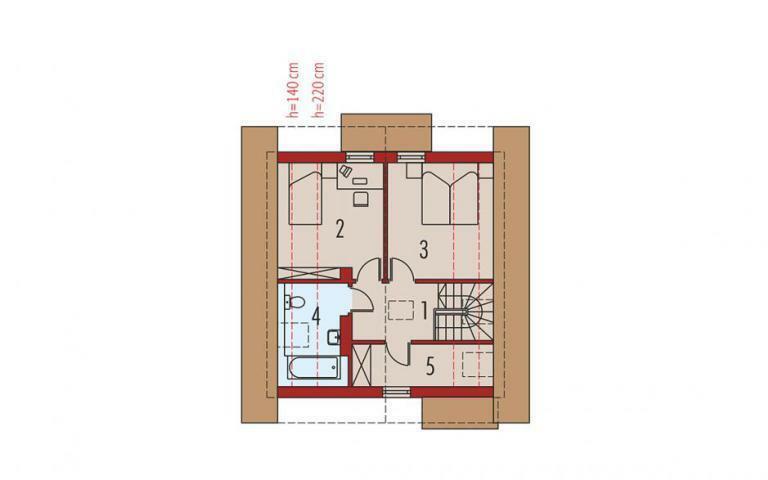 At all these are added 2 bedrooms, dressing room and a bathroom, which are found in the attic. 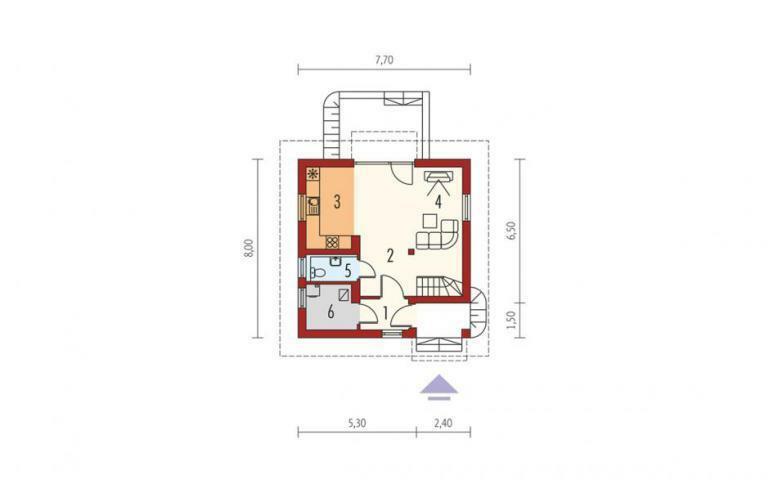 The price for this house is 19,000 euros, priced at red or 46,000 euro, turnkey price. 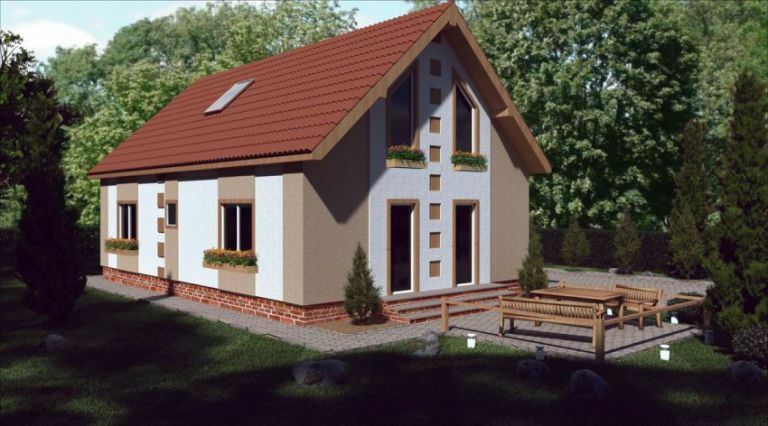 The third example is a medium house with a built area of 165 square meters. 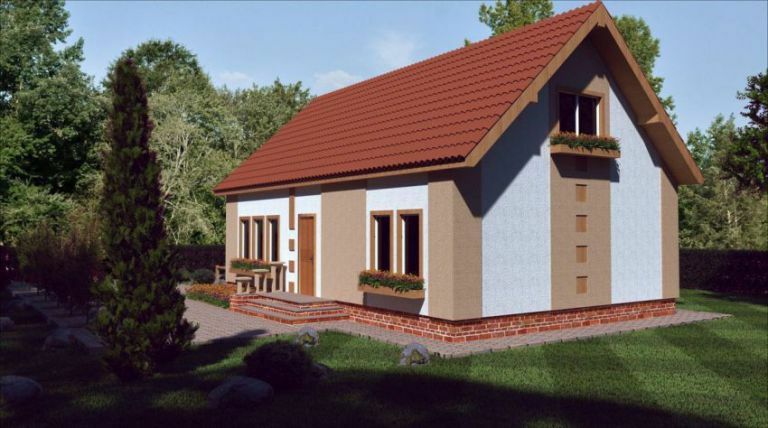 On the ground floor, the house has, besides the living spaces, two spacious bedrooms. 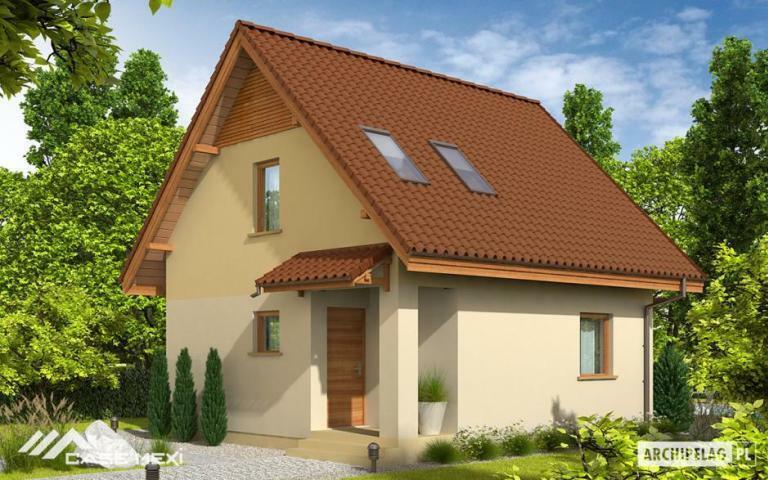 In the attic there are two other bedrooms, a bathroom and a storage space. 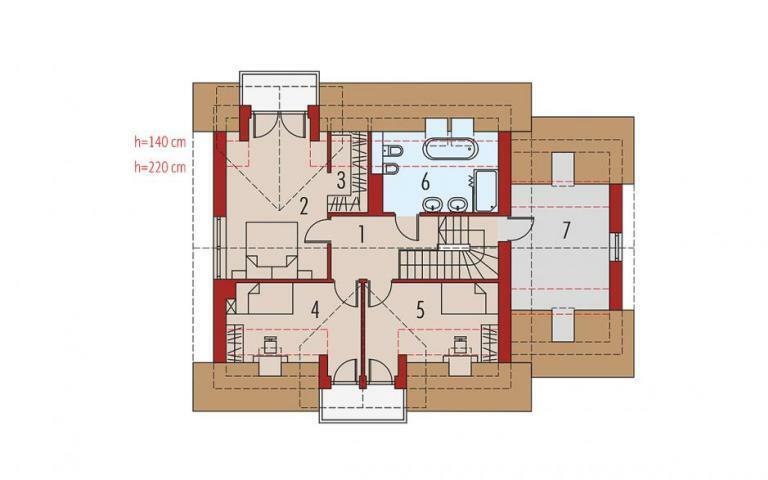 In red, construction costs about 35,000 euros.